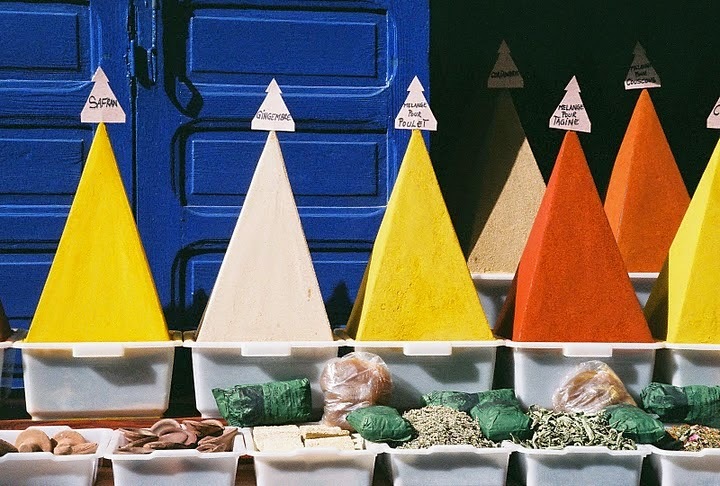 We have a full day today to take in ‘the artisan capital of Morocco’ and during the morning’s sightseeing we will have a chance to take in the mosques and souks of the Fes el Bali, view the Royal Palace and drive out to North Bori for some great views back across the city. 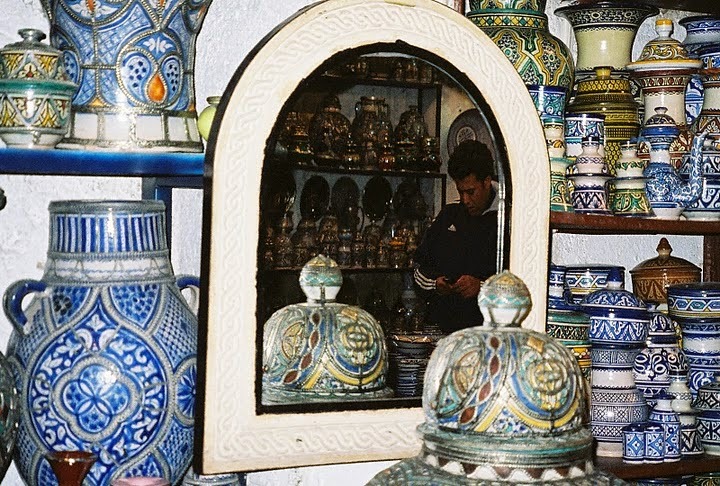 Craftwork made and sold in the Fes medina is considered amongst the finest in Morocco. I wandered through its artisan districts where weavers, coppersmiths and tanners work, producing beautiful pieces much as they have for generations. Such beautiful buildings around in this city as well, including the Sanctuary of Moulay Idriss 2nd, the Karouine Mosque and the Al Andalus Mosque (viewed from the outside only though). Fes El Bali (Old Fes) was fascinating with the souks in the backstreets, wandering past the spice stalls and taking in the opulent majesty of the 14th century Attarin Medersa, whose intricate decoration and elegant design makes it one of the city’s most captivating medieval colleges.